Product prices and availability are accurate as of 2019-04-21 16:45:18 UTC and are subject to change. Any price and availability information displayed on http://www.amazon.com/ at the time of purchase will apply to the purchase of this product. Available in 11oz or 15oz. 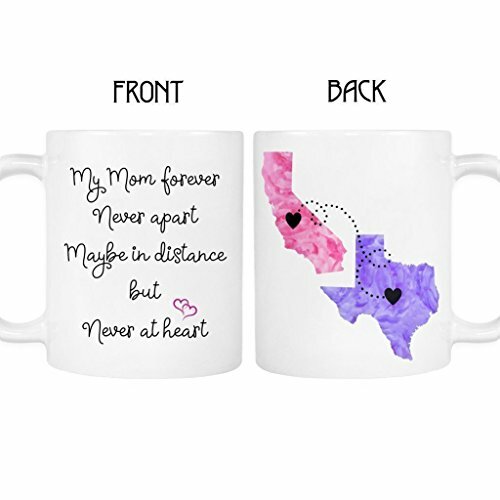 Personalize with any combination of states, countries or provinces. States/Countries are arranged as geographically as we can on the mug. Choose colors from the available options! 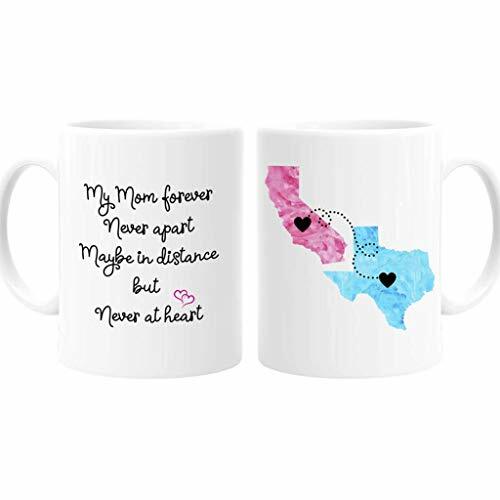 Hearts will be centered over the states, and connected with a dotted line. We use premium ceramic mugs and the highest quality inks to ensure a high quality product. Please double check your selections before purchasing.